When most people think of braces, the first thing that comes to mind are images of anxious teenagers hiding their metallic smiles. Today’s braces may surprise you though, orthodontic treatment options have changed a lot over the last few decades. While teens are still the primary demographic, braces have become a popular corrective tool for adults and seniors as well. It is never too late to straighten and restore your beautiful smile! One reason more adults are wearing braces is because today’s braces provide more options and convenience, thanks to huge changes in the way they are made. Patients no longer need to worry about the effect braces may have on their appearance during treatment, or sharp points of metal digging into their cheeks. Today, some braces are clear or at least partially hidden from view. Some of these new treatments include ceramic braces, clear aligners, and braces that are secured behind the teeth, out of view. Traditional banding methods could leave behind a white mark where the band had been on the tooth, and cavities were common due to the difficulty cleaning around the mess of metal and wires. Today’s braces make it easier to clean your teeth, which makes proper oral hygiene while wearing braces much easier to maintain than it used to be. With braces, we can help you achieve a healthier, straighter smile, and that smile should be easier to maintain leading to improved oral and overall health and reduced dental costs. 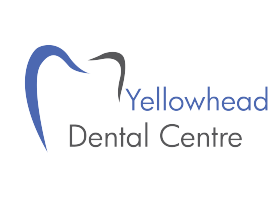 Contact us to get on your way to a healthier smile. All dental services performed by a general dentist. The most common type of braces are metal; fine metal wires and small metal brackets are secured to each tooth. 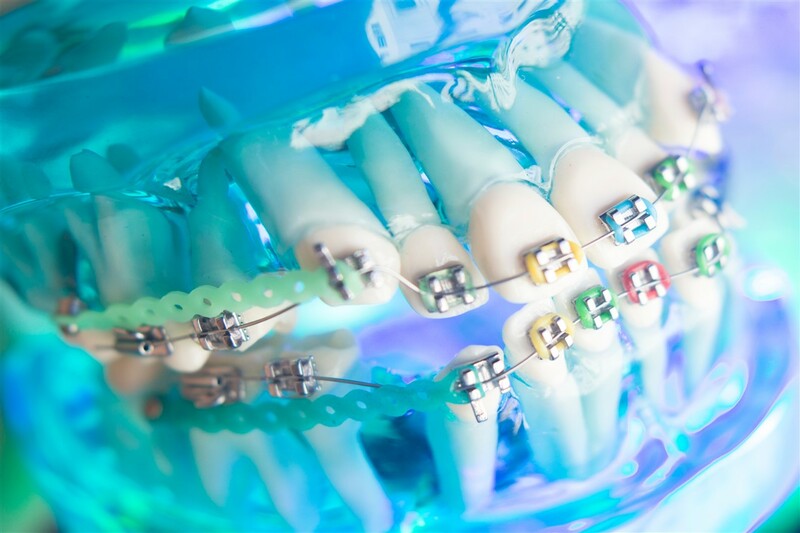 Metal braces are suitable and effective for most patients. Today’s improved style and materials make modern metal braces more comfortable than ever before. Brackets are made of high quality stainless steel or titanium, and modern archwires are finer and more effective at putting gentle pressure on each tooth around the jaw, elastics are used to fasten the archwires to brackets. For those who prefer an orthodontic device that is less noticeable, consider ceramic braces. Similar to metal braces in every way, except the brackets are ceramic instead of metal and come in a variety of colors. Sometimes we can even match the color to your natural tooth color-ask us about ceramic brackets! Throughout treatment with lingual braces no one will notice them, you may even forget you’re wearing them! Unlike traditional braces, lingual brackets and the archwire are secured on the inside of your teeth, they are not visible to anyone other than you. For patients worried about the visibility of braces, lingual braces may be a great option. Invisalign® uses a series of removable, clear, custom-made aligners that reposition your teeth over time. Each set of aligners is worn for approximately two weeks and then replaced with the next set in the series until your teeth are straight. The clear aligners are removable for eating and drinking, making oral hygiene a breeze while straightening your teeth. As the name suggests, Invisalign® is nearly invisible, making them easy and comfortable to wear, no more hiding your smile!